Voters have fewer propositions to sift through than two years ago, but will be asked to vote on 11 statewide ballot measures this fall. Among them, Californians will decide whether local governments should be able to expand rent control, whether to retain the gas tax, and if the state should only sell cage-free eggs. Haven’t studied up yet? No problem. On Wednesday, October 17, AirTalk host Larry Mantle was joined by a panel of experts to break down the props. Community members joined us for the 2018 midterm edition of this fast-paced voter cram session, which was broadcast live on KPCC as part of the California Dream project. 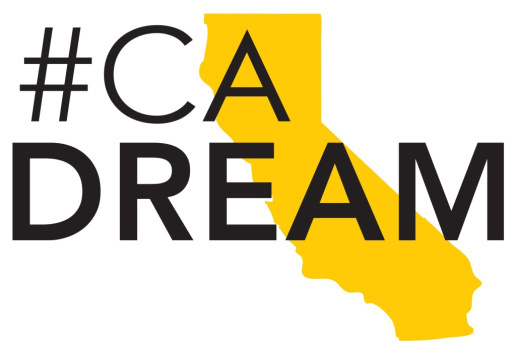 The California Dream project is a statewide nonprofit media collaboration focused on key issues of economic opportunity, quality-of-life, and the future of the California Dream. Partner organizations include CALmatters, Capital Public Radio, KPBS, KPCC, and KQED. Supporters include the Corporation for Public Broadcasting and The James Irvine Foundation.